Putting things back together again. We are here for your piece of mind. It is time to call the pros. When disaster strikes, we are there. 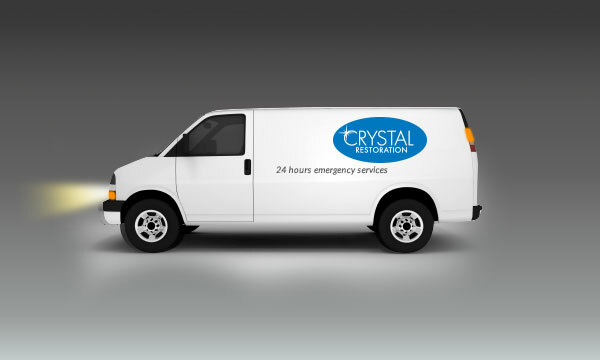 Whether the disaster is naturally caused or man-made, Crystal Restoration answers the call with highly trained professionals,caring personal service, and state-of-the-art cleaning and restoration technologies. In any case of water, fire or smoke damage, immediate attention to cleaning and restoration is critical in order to minimize both claim costs and property loss. That’s why we are here 24 hours per day, 365 days a year. 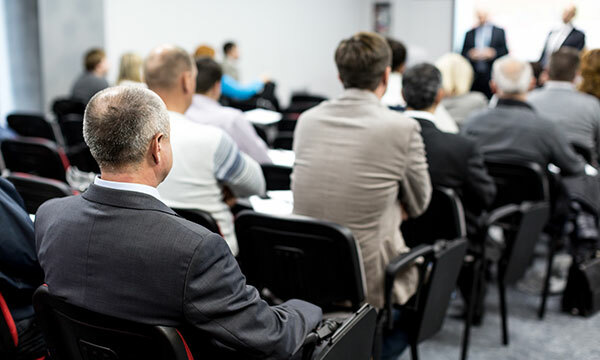 Each year, during the spring and the fall, a seven-credit P&C Continuing Education Class is provided to insurance agents located in the Fairfield and lower Litchfield county areas.